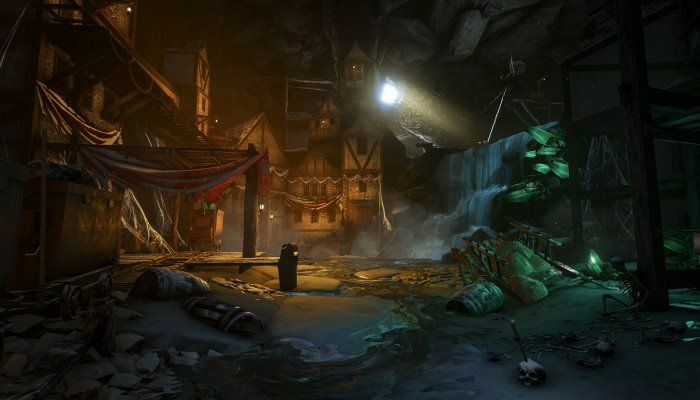 Trove developed by Trion Worlds is a massive multiverse adventure game. 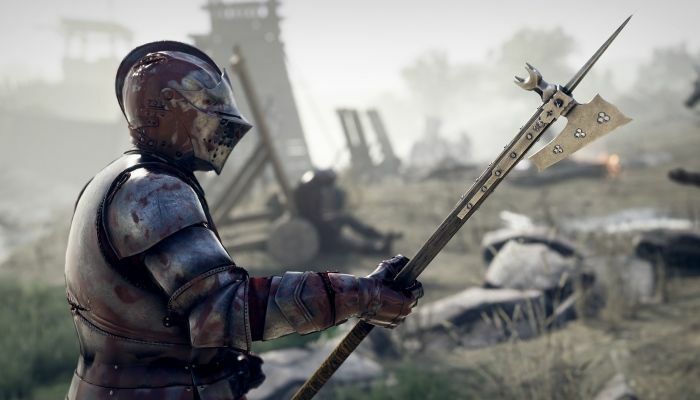 Your character will live across a series of build-able, destructible, explore-able, and randomly created worlds. Each one will have its own objectives, monsters, buildings, and you'll live in it from the beginning until its end... whatever that may be. Things you might have created in one world, could wind up showing up in the next, as each world will pull from the hundreds or thousands of worlds that came before it. Even though a world might end, you'll carry pieces of it to keep forever in your own Cornerstone, which follows you from world to world and shares your past exploits with friends, strangers, and anyone in the next world. 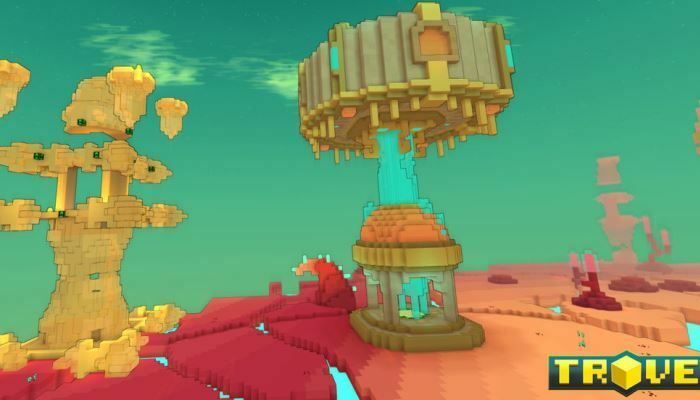 Trove is a game ripe for exploration, creation, destruction, and adventure.  It seeks to find that sense of "newness" you experience when you first discover a new world or MMO, and to never let it go by constantly giving you new worlds to explore and conquer. The Trove site has been updated with the news that St. Qubeslick 2019 has arrived and will run through March 26th. 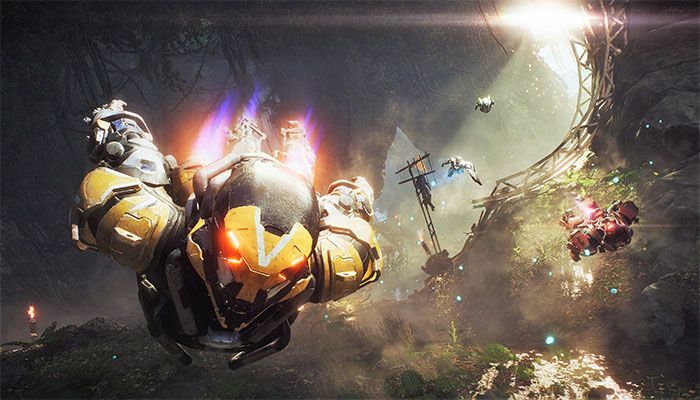 Players can set off on eight new "event adventures" that provide a sneak peek at gardening system improvements coming later in 2019. Dungeon loot chests will yield Lucky Dust that is used to create both Clover Seeds and Lucky Stars. 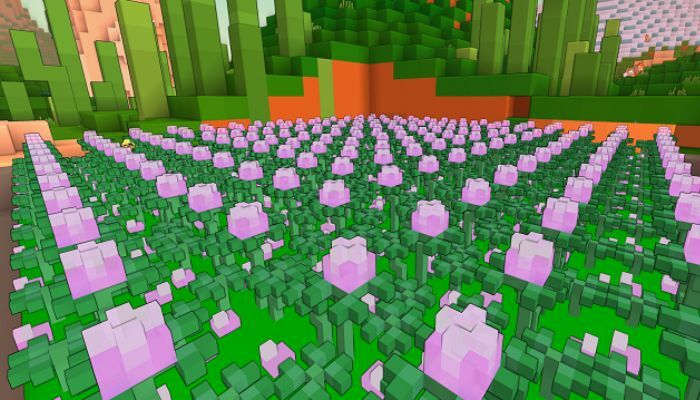 Planting Clover Seeds and tossing a few Lucky Stars at them gives a boost so that, when harvested, they offer a consumable to increase Magic Find. 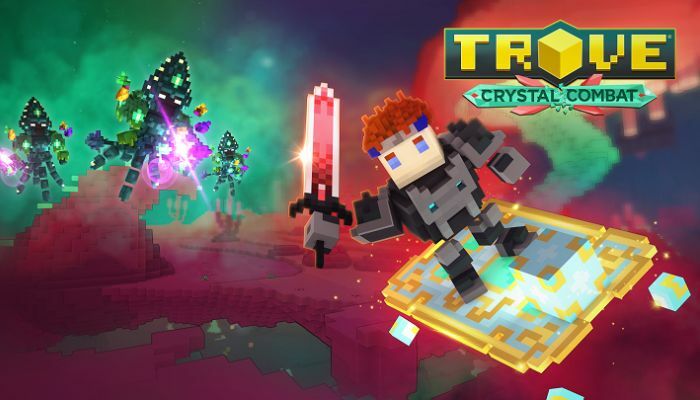 Gamigo has sent word that the console version of Trove has been updated to bring the Crystal Combat update into the game. 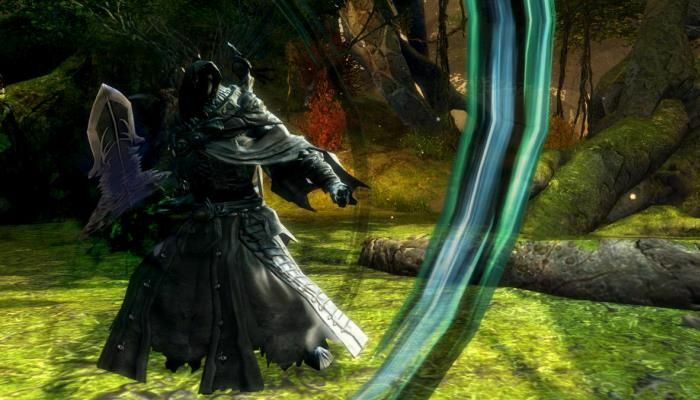 Players will find "new worlds, dungeons and much more" in the update that launched for PC back in December 2018. The update includes three procedurally generated Topside worlds called Hollow Dunes, Weathered Wasteland and The Cerise Sandsea. 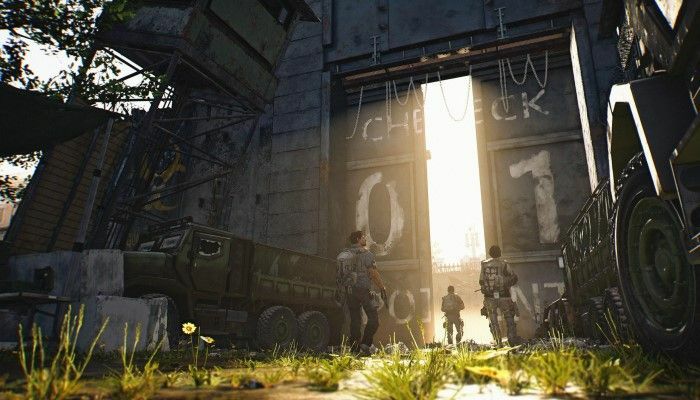 These locations are said to bring new challenges to players. 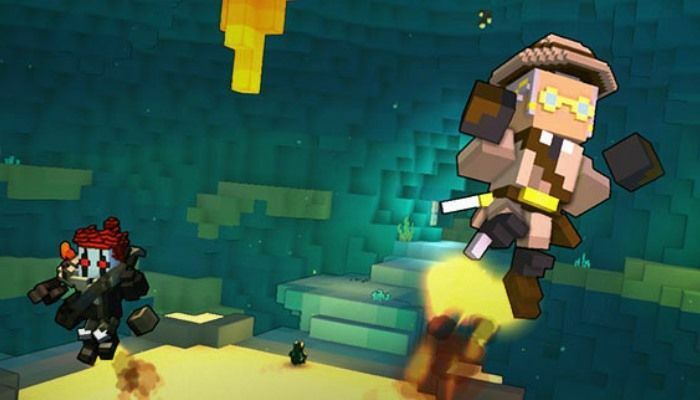 Trove will be receiving a large new update when the Crystal Combat patch is deployed with players finally able to explore "the wonders of Geode's Topside". 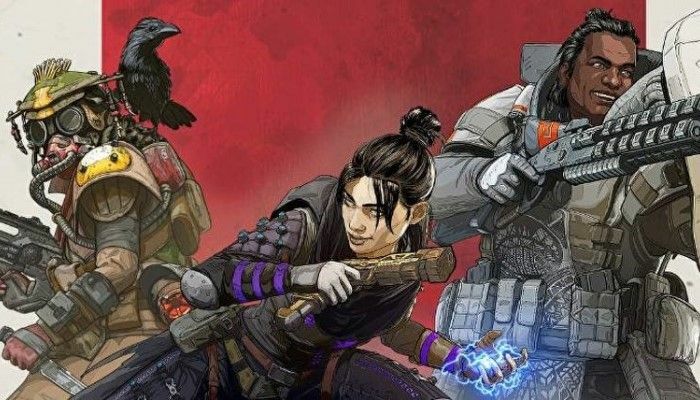 The update will be released for PC later today and for consoles in early 2019. Trove players can relax now that Gamigo, the new owner of the Trove IP, has gone on record saying that the development of the game will continue, though it will be with a smaller dev team than before. According to the letter from the new team, having a smaller dev group will "give us the opportunity to create a more agile development structure and that "by moving away from a massive, monolithic plan" for each update, they allow the team to focus on exciting features. 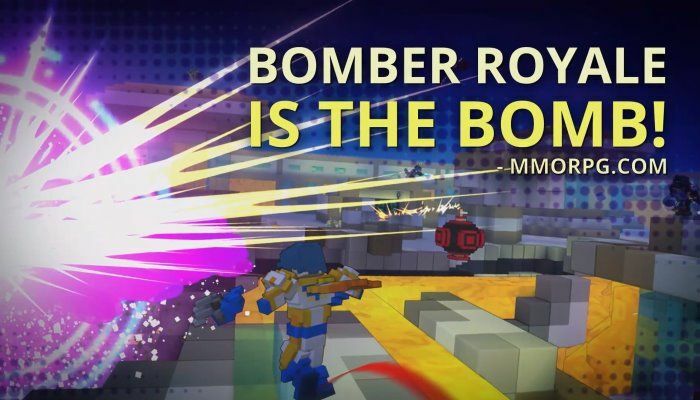 Trove has been updated today to bring a number of quality of life improvement to the surprisingly fun Bomber Royale game-within-a-game. 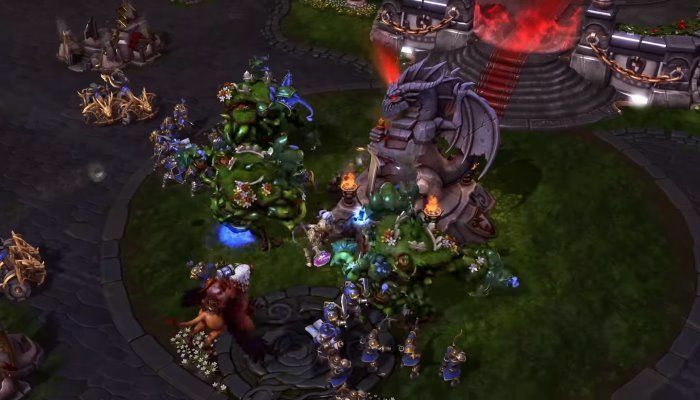 Players will find the new Blast Cam that allows them to keep tabs on the action even if they've met their own fiery doom. In addition, several QoL tweaks have been made to responsiveness, the Leaderboard, and XP tweaks.